Let us be your one-stop shop for windows! From taking you through our window selection to providing timely delivery and quality installation, we take an “all-around” approach to our unmatched level of customer service for your replacement window needs! 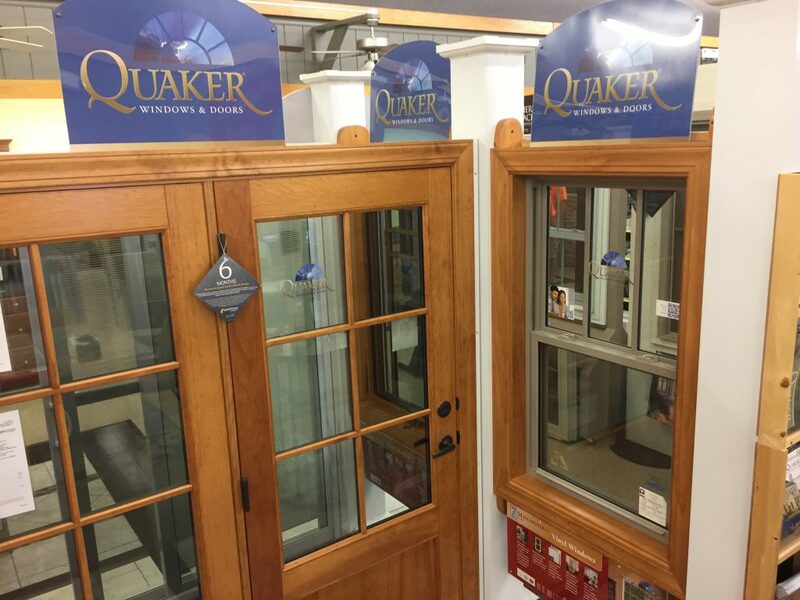 We offer high-quality windows from brands like Quaker and Andersen Windows and actively maintain relationships with some of the top window manufacturers in the region to find you the most modern and efficient options. Our qualified staff will guide you through your options and give an on-site estimate, deliver straight to your door, and offer experienced installation from our in-house team. 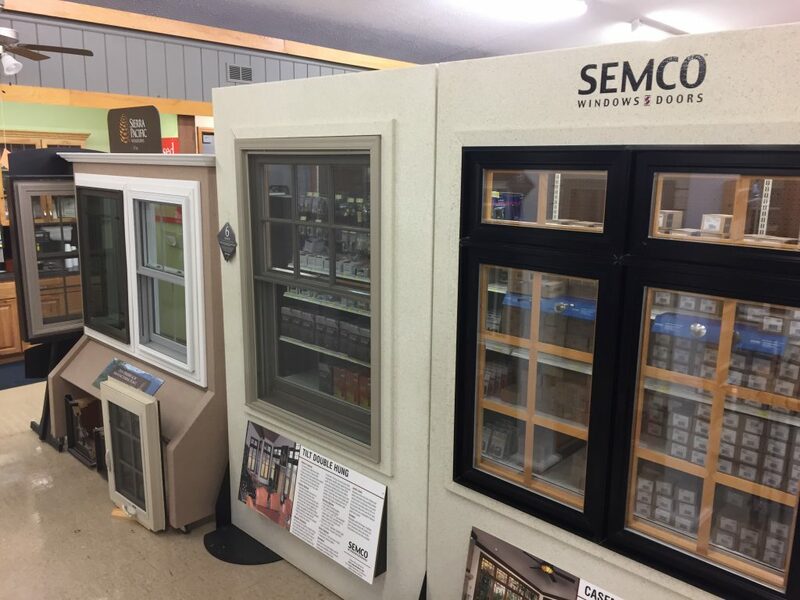 With some of most experienced sales staff in the area, our window experts can help you find the right window for your home or office needs. If you want to know how much a replacement window for your home or office will cost, we’ll come out to examine your situation and help you determine the best option for repair or replacement, then provide you for an estimate for moving forward. Whatever replacement window you choose, we’ll deliver it directly to your door. For Do-It-Yourselfers or new home builders who don’t require our installation services, we’ll deliver your window within 2 to 5 weeks depending on your selection. If you’re replacing a window and plan to have us install it, we encourage you to plan ahead and take an active approach in making your purchase, as our installations can be booked for 6 months out or more. I need to replace my window because the glass in it is broken. Having a broken window doesn’t necessarily mean the entire window needs to be replaced. If it’s just the glass that’s damaged, you should be able to have a local glass shop create you a replacement piece rather than replacing the entire window. U factors and R factors determine the worth of a window. With many window companies, U and R factors only measure the efficiency of the center of the glass. While these are significant factors of window quality, people tend to place a lot more importance on this than necessary. 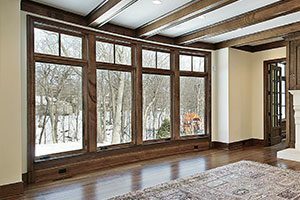 There are a lot of other factors to consider when determining window quality, like ease of maintenance and use and functionality of moving parts. We have a specialized team of installers who’ve been providing quality window installation for nearly two decades. They’re the absolute best at what they do and respectfully maintain cleanliness and efficiency throughout the installation process while in your home or office building. Different window manufacturers offer different warranties. One of our experts can provide you with additional information as we guide you through your options.